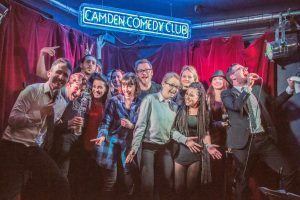 Based in the heart of Camden, Camden Comedy Club is an intimate, friendly little room programming top class comedy nights seven days a week! 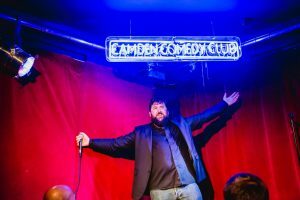 Now beautifully refurbished and boasting a brand new programme there are more shows to choose from than every before: Stand-Up Comedy nights, sketch and improv, new material, Edinburgh preview and even workshops & masterclasses for the budding comedian. 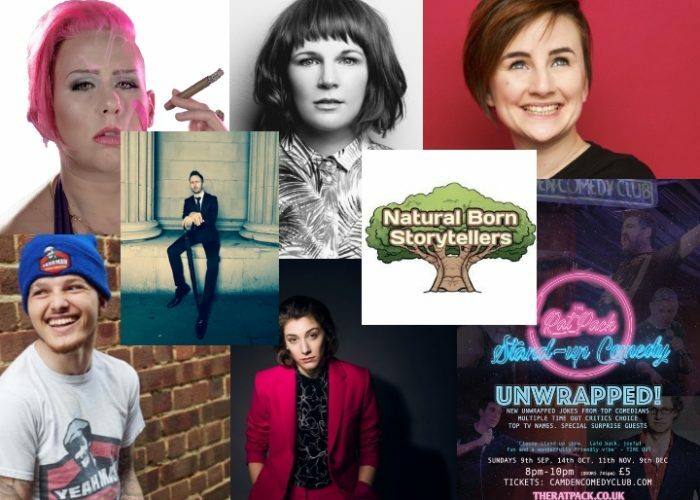 Come join us for a night of laughter!